Goldene bar in Munich, me adore! 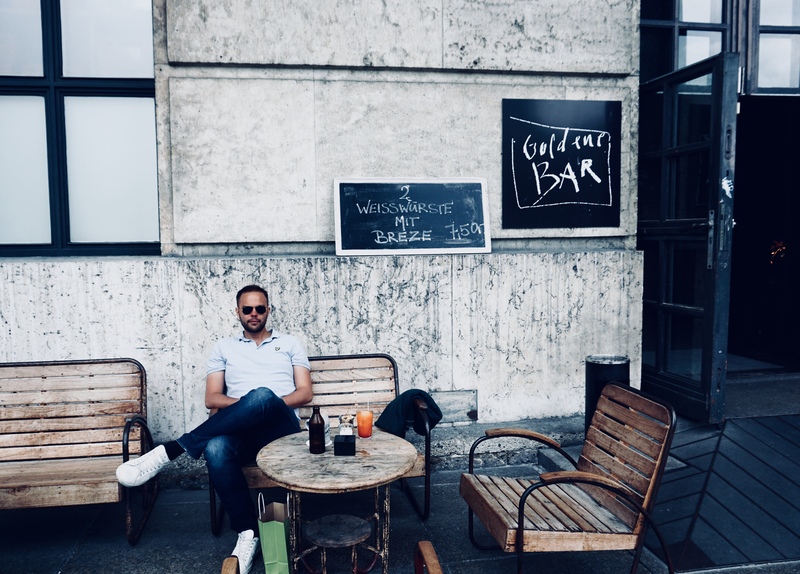 The outdoor places in this city was something else, everything from the palm tree place to the goldene bar in the surf park….aahh cant get enough of this! The architecture and the details at this place is pretty breathtaking with its big spaces and industrial vibe, did I mention that the view is to the surf park and inside, its an art exhibition, how awesome?! The drinks was just as fresh and delicious as the place and so was the service. Need to explore more of this city but first some new ones. There is so much to see, so much to love, where is the time?! Hope you had a fabulous start of the week!